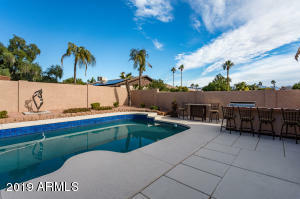 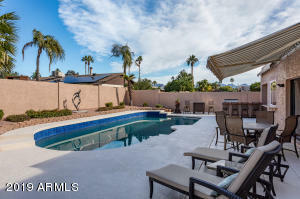 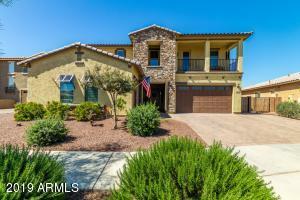 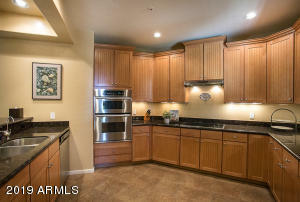 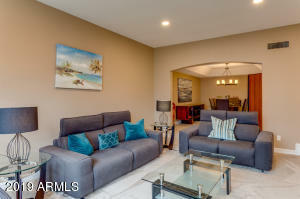 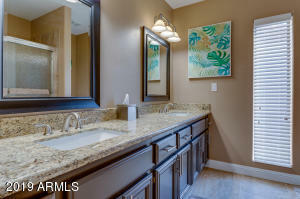 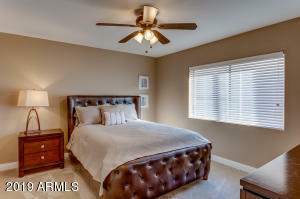 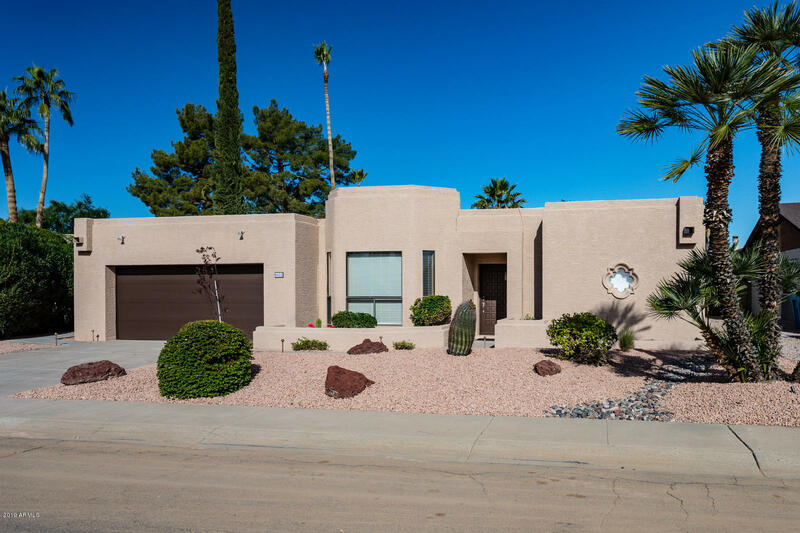 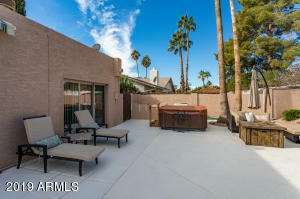 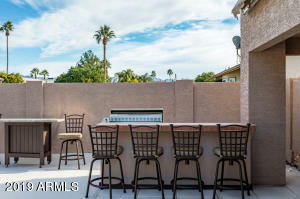 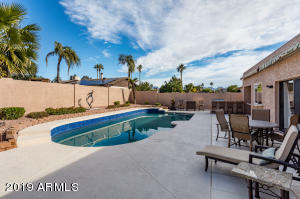 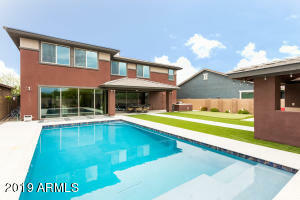 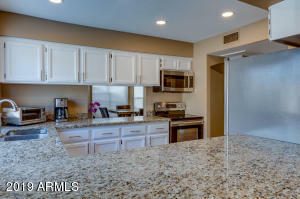 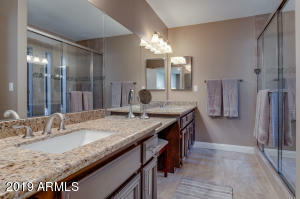 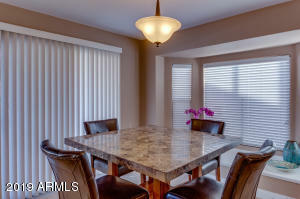 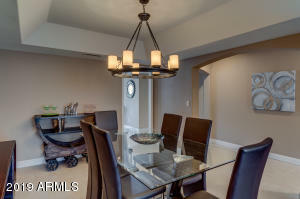 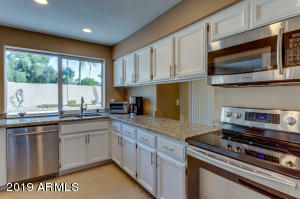 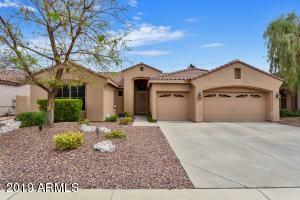 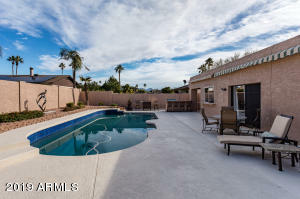 A magnificently updated home in the heart of Scottsdale's Kierland Commons neighborhood. 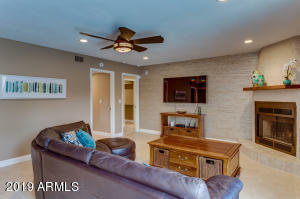 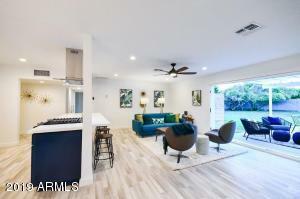 This home is fully remodeled and is move-in-ready with new tile and carpet, fresh paint inside and out, beautiful granite countertops throughout, LED recessed lighting, wood blinds, new Milgard master bedroom patio door, two retractable Sunsetter motorized awnings and new outdoor landscaping, irrigation and lighting. 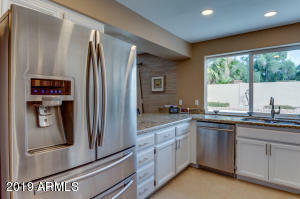 The kitchen has stainless steel appliances, walk-in pantry, plenty of cabinets with updated hardware and a Pella pass-through window to the pool area. 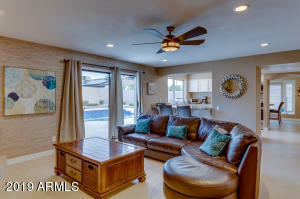 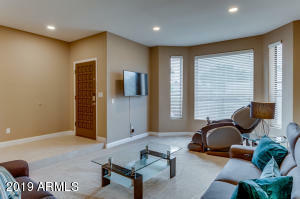 The adjacent family room with cozy fireplace and the formal dining room allow for easy entertaining. 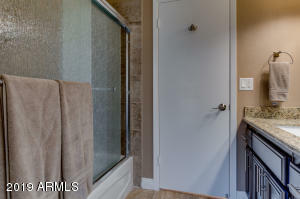 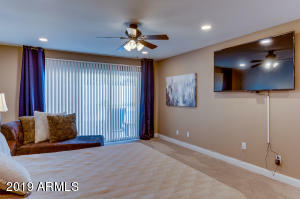 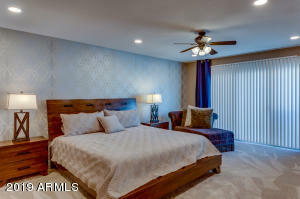 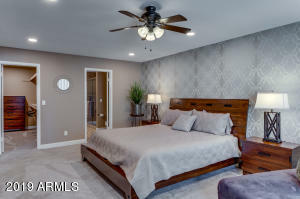 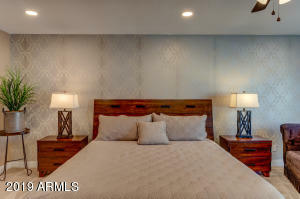 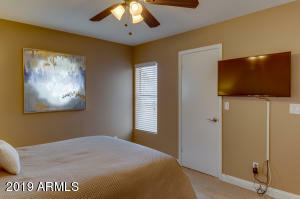 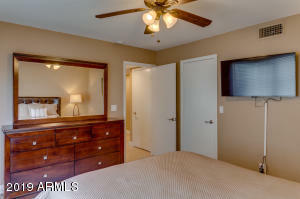 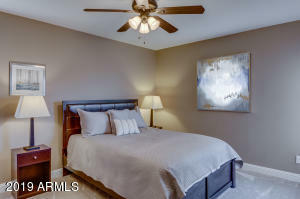 The expansive private master suite has a separate sitting area, large walk-in closet and fully updated en suite bathroom. 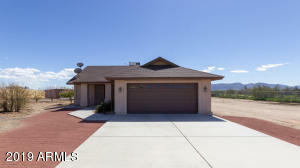 Head West on Bell Rd, Turn South on 66th St, Turn left onto Kings Ave. Property is located on the left.